Doing the right thing isn’t always easy for some people. Becoming a whistleblower is a difficult decision to make, precisely when an individual knows that a company will retaliate against them. Fortunately, there are provisions in place to protect those who leak paramount information. The False Claims Act is probably the best-known law that protects whistleblowers. The statute goes beyond standard protections, offering support for whistleblowers who not only report an incident but investigate, assist, or testify on behalf of the leaker. Per the False Claims Act, it is illegal for employers to retaliate against an employee when that employee has taken any lawful act. The employee is protected by law if they are suspended, harassed, or discriminated against in any way after exposing any information. The provisions of the False Claims Act protect employees by allowing them to keep their job, preventing employers from taking retaliatory action against them. There are other statutes in place that provide protection to whistleblowers in some types of employment or who report certain types of fraud. The law can protect whistleblowers in two situations. Federal employees are protected by the Whistleblower Protection Act of 1989, which prohibits an employer or organization from retaliatory action or threats. Furthermore, the Whistleblower Protection Enhancement Act of 2012 expanded the protections by including threats of security clearance withdrawal. The SEC Whistleblower Program and CFTC Whistleblower Program in 2010 as part of the Dodd-Frank Act. 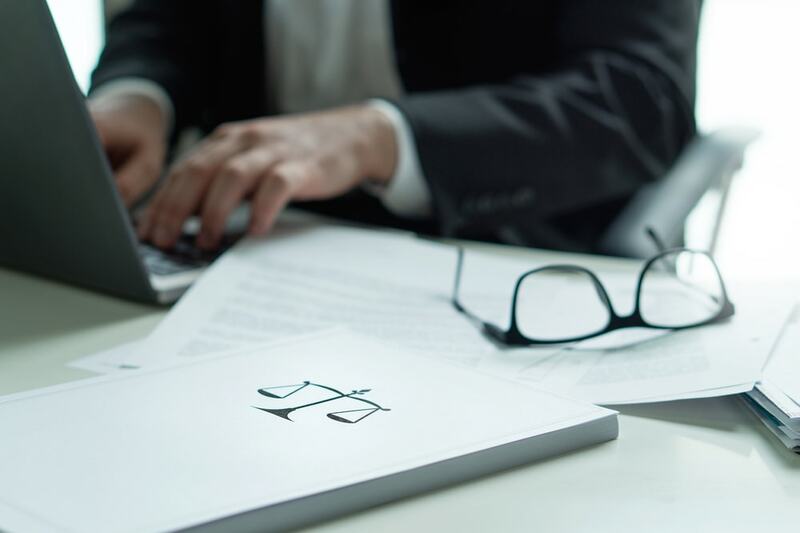 The programs encourage whistleblowers to step up and report SEC fraud and allows them to be reimbursed for attorney’s fees and other costs, as well as with double back pay. Having an employment attorney on your side is essential whenever there is a whistleblower situation. Attorneys with Michigan Legal Center have over 20 years of experience protecting workers’ rights throughout the state of Michigan. Call 1-800-961-8477 or complete our contact form for a free consultation.